Are you shopping around for the best home loan? Getting a home loan can be an overwhelming experience, particularly if it is your first time doing so. This is especially the case when you realize that there isn’t just one kind of loan that everyone applies for when they’re seeking a mortgage. You can choose from a variety of mortgages and loans to purchase your home. At the end of the day, however, a conventional loan is the best way to secure your future property. Read on to learn more about why this is the best choice for you, your family, and your dream home. Conventional loans are the most common and popular type of mortgage. As a result, hundreds and thousands of lenders are available to help you get started on your loan today. You don’t have to worry about being in the right city or working with a specific bank to take out a conventional loan. What’s more, these loans are highly flexible and don’t have a lot of regulations or restrictions like other loan types. Homebuyers will appreciate this flexibility and the ability to get servicing wherever and whenever. Other mortgage types like FHA and USDA are intimidating to some homebuyers because they are less flexible and harder to understand. A conventional loan is just the opposite: it’s user-friendly and less intimidating to borrowers. This is because it’s the most common type of home loan out there. What’s more, it’s the most straightforward. Borrowers will appreciate a fast closing time, flexible qualifications, and negotiable rates. A lot of homebuyers dread taking out mortgage insurance, largely because of the steep cost. But when it comes to conventional loans, borrowers pay a much lower rate for insurance than they would for, say, an FHA loan. You’ll have options to pay insurance at a percentage of the conventional loan’s total value, either once every year or in a one-time payment. In this sense, conventional loans are the most cost-effective option for homebuyers. Because conventional loans offer borrowers a wealth of flexibility, homebuyers have the luxury of a faster closing timeline. Other loans may require additional home inspections, fund transfers, and document checking. Conventional loans are often good to go after the first home inspection. Most borrowers don’t even have to show proof of mortgage insurance before closing. What’s more, once loans are ready to close, most borrowers won’t experience many additional fees or costs. Closing costs for a conventional loan are much lower than for others. It’s important to note that there are two types of conventional loans: conforming and non-conforming. Conforming loans will have lower interest rates in general because they service borrowers with solid credit. Non-conforming will have higher rates because they are a subprime category of financing. The good news about conventional loans is that they offer potentially amazing interest rates for borrowers with good credit. In comparison to rates other loan types offer, conventional loans offer among the best in the market. Did we mention how flexible conventional loans are? This is an asset when it comes to applying for a mortgage. Most borrowers don’t have to have a host of qualifications in order to get a conventional loan. Approval is very flexible, even if you have less-than-stellar credit and additional debt. Yes, you do need a more competitive credit score to be approved for any home loan. But you do have the option to request a manual underwrite. This essentially extends the time it will take for your conventional home loan to be approved, but can give you the opportunity to address credit issues and more. Lastly, borrowers enjoy flexibility in term length when it comes to conventional loans. They won’t be restricted to a certain payoff period. Borrowers who are tight on cash can also essentially take out two loans within one. This is called a piggyback option and enables homebuyers to take out one larger loan and a much smaller one. The larger loan will have a good interest rate and mortgage insurance. The smaller loan has a slightly higher interest rate. 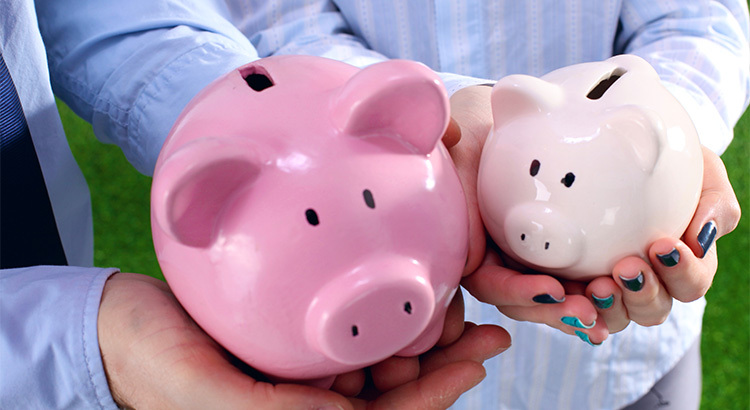 The piggyback option can save money over time on insurance costs. People who take out a conventional loan for their home purchase will have the luxury of a smaller down payment. What’s more, they won’t experience any penalties for putting down a low down payment. 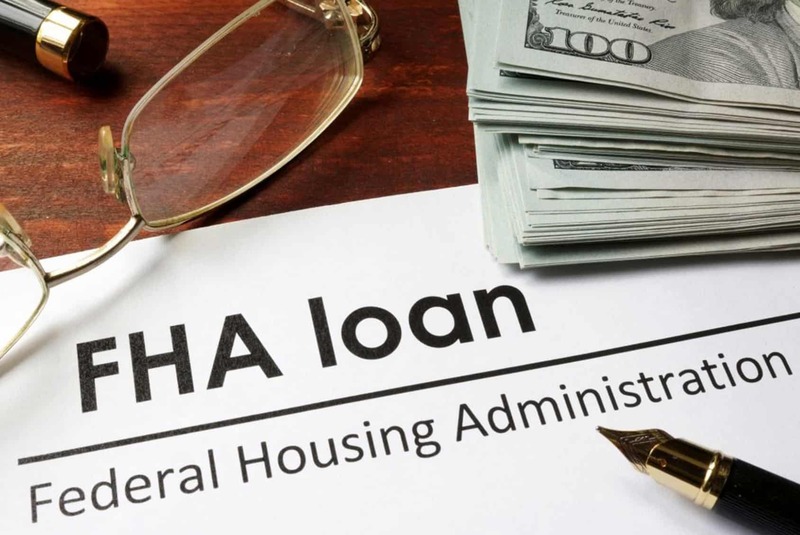 The FHA loan, on the other hand, does penalize borrowers who put down less than 10% of their loan value before approval. Homebuyers who can’t commit to a lot right off the bat are ideal for a conventional loan in this regard. You don’t have to navigate the world of first-time mortgages alone. When it comes to taking out a conventional home loan, lenders are more than happy to assist you with the process from start to finish. This is largely because conventional home loans are so popular and so common. But lenders also care about the commitment you’re making and are there to inform you. At Metropolitan Mortgage Corporation, for example, we love walking our clients through their first-time conventional loan. Read our client testimonials to get a sense of the assistance we provide and prioritize. Taking out a mortgage is an important decision that can affect you and your family for years to come. It’s important to choose the best type of mortgage for your financial situation. A conventional home loan is ideal for most home buyers because it is so popular. There are thousands of lenders available, and the process is very user-friendly. Borrowers enjoy fewer penalties and flexible qualifications for getting approved. What’s more, mortgage insurance is often cheaper through conventional loans. At the end of the day, a conventional home loan is your solution for a cost-effective, straightforward, and streamlined mortgage plan. At Metropolitan Mortgage Corporation, we can help you throughout every step of the borrowing process when it comes to conventional home loans. Reach out to us today to learn more! 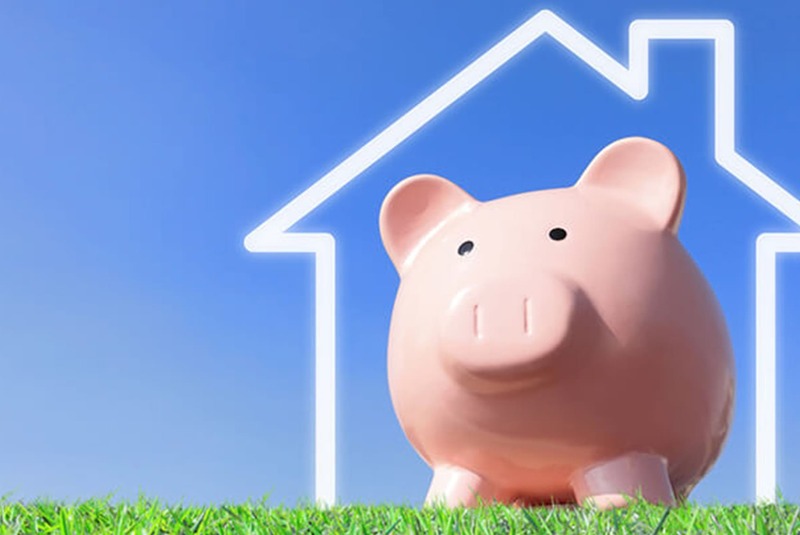 next post: Which Conventional Home Loan Is Right For You?